More Great Tricks including another Roy Walton effect. Also includes 4Most manuscript Bonus. 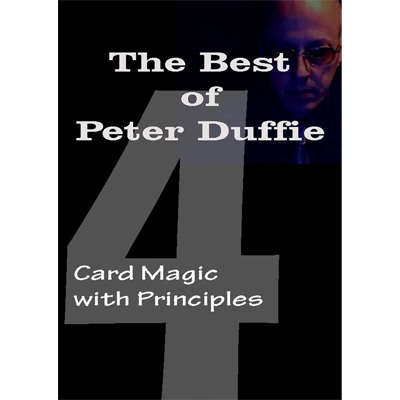 This volume concentrates on card magic based on clever principles rather than sleight of hand. Gilbreath, Sands, Fulves, Walton, Hummer, E.G. Brown, Stebbins, Kane, and so it goes on. Over 40 routines have been extracted from my books and are reprinted in this new volume. Where there were illustrations; these are also included.